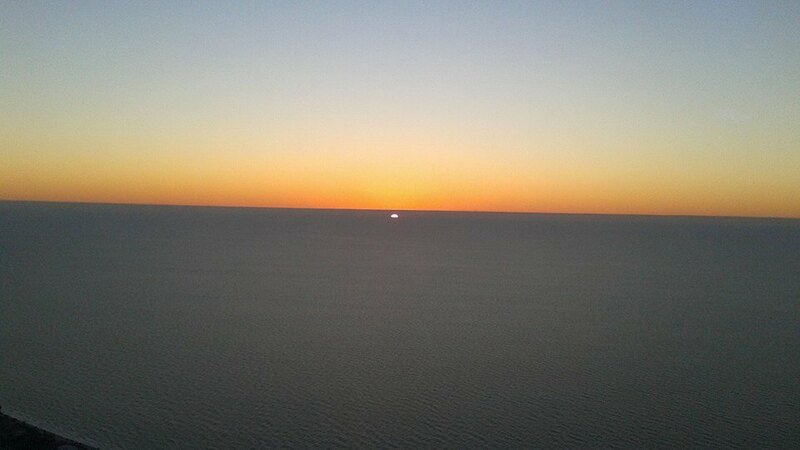 Experience an exhilarating helicopter ride across the shimmering waters of the Gulf of Mexico! Enjoy a scenic and exciting helicopter ride and experience the beach from a whole different view! 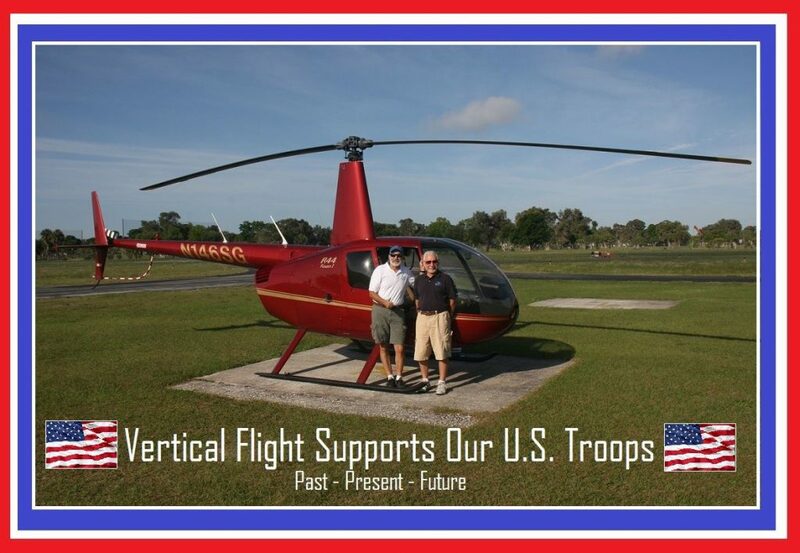 Vertical Flight is Tampa Bay’s most experienced and longest operating helicopter tour company, providing helicopter tours in St. Petersburg, Clearwater, and Tampa! Vertical Flight provides incredible, family-friendly helicopter tours to celebrate birthdays, wedding anniversaries, and marriage proposals. We offer helicopter wildlife watch tours, manatees watch tours, dolphin encounters, and more! 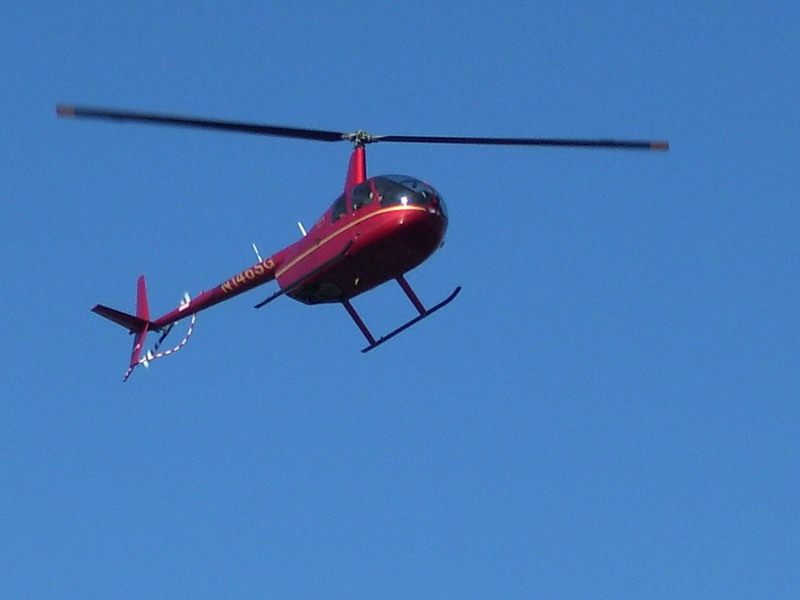 We also specialize in customized and safe helicopter services for aerial photography and video, and aerial surveys. 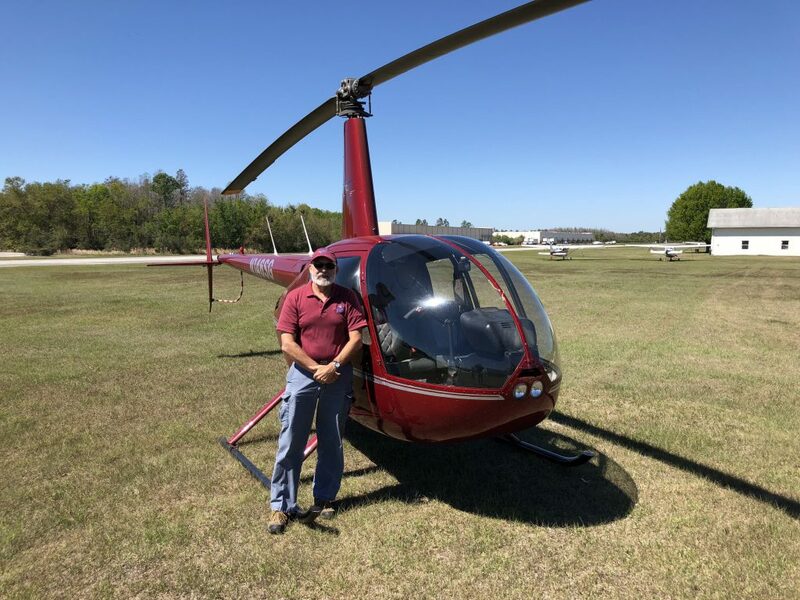 For out of town visitors, Vertical Flight’s helicopter Sunset Tour is a must do for your vacation in Clearwater, Madeira Beach, and St. Pete Beach! 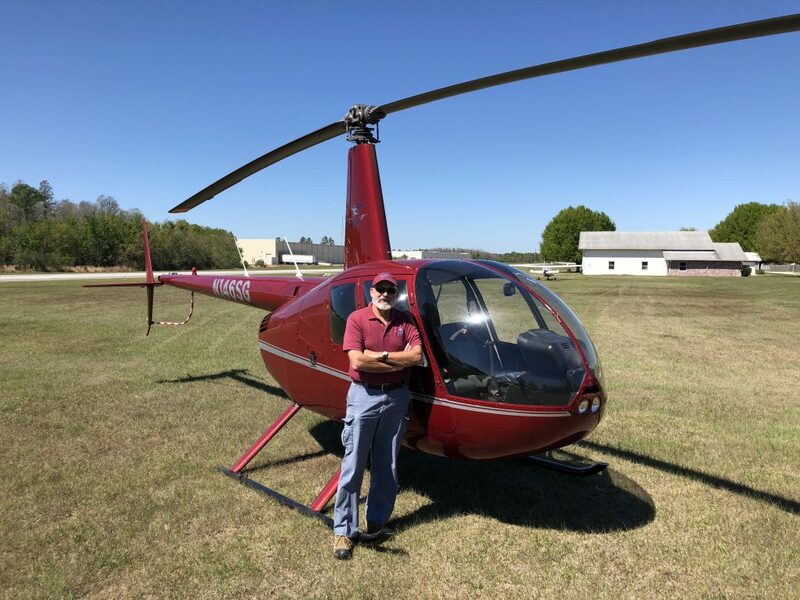 Captain Frank Marsalek’s vast experience and reputation provides critical oversight of all the operational aspects of a helicopter company. 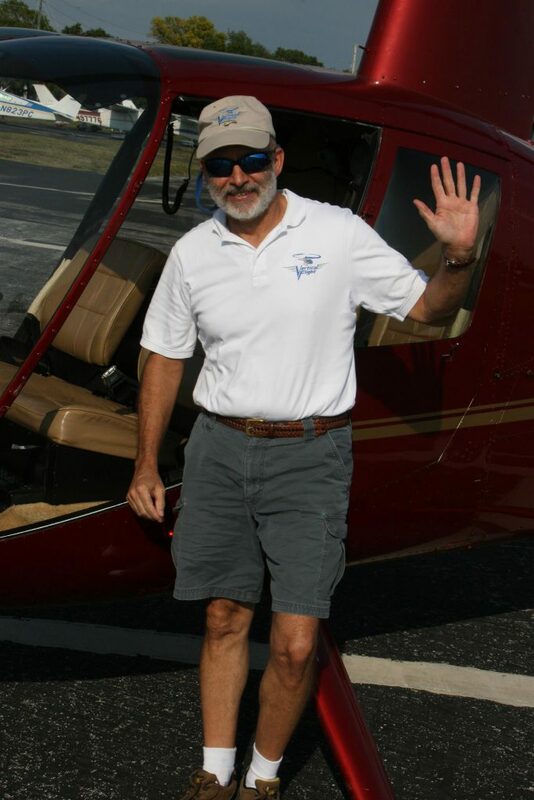 Enjoy a comfortable flight around the Tampa Bay region or room for a professional photographer and all the necessary equipment. Helicopters: Vertical Flight uses the highly popular R-44 RAVEN four seater and R-22 two-seater helicopters. 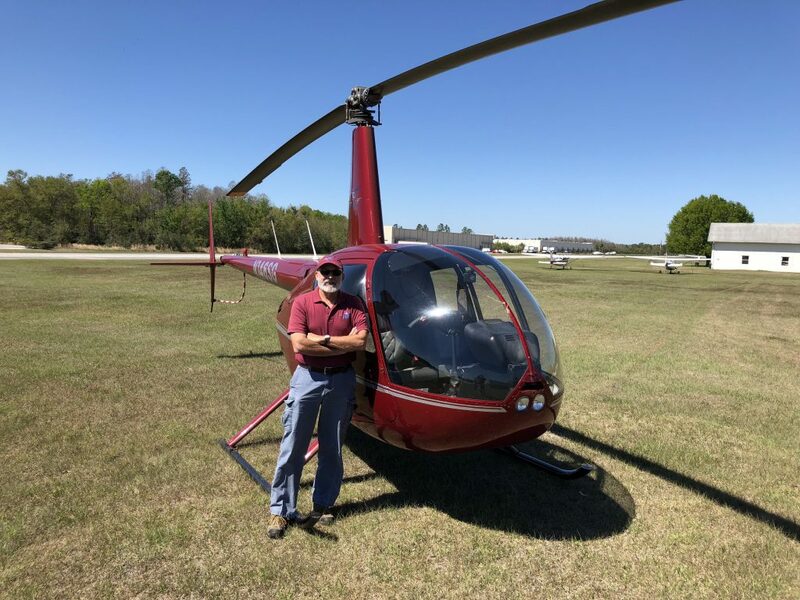 These fast helicopters provides plenty of room for a comfortable flight around the Tampa Bay region or room for a professional photographer and all the necessary equipment.